When it comes to ride-sharing services, many thought city dwellers would begin to give up the idea of car ownership. But a new report from Bruce Schaller, a consultant in New York City, shows that riders are giving up public transportation and keeping their cars. According to Schaller, 60 percent of Uber and Lyft rides in nine major cities were in place of public transit, walking, or biking. Instead of walking several blocks to their destination — or hopping on the subway — riders are simply calling an Uber, increasing the number of cars on the road. According to Schaller’s estimates, Uber and Lyft are increasing mileage traffic on the road by 2.8 times. Uber argues that this isn’t the ride-sharing services’ fault. Rather, it’s a reflection of the poor state of public transit. 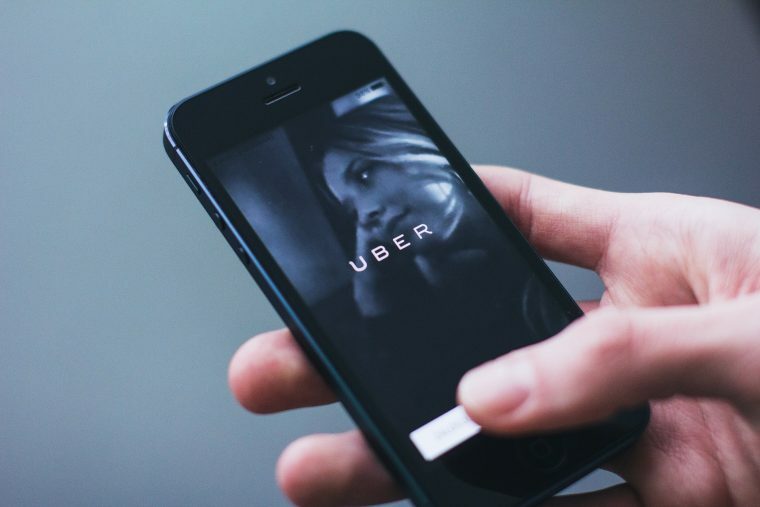 “When a better option comes along in areas with bad transit, it should not be a surprise that they decide to take that better option,” said Matthew Wing, a spokesperson for Uber. Car Shopping: Should you buy or lease your next vehicle? Henry Grabar at Slate says the long-term solution is to tax drivers — including Uber and Lyft drivers — and put that money back into public transit. In the short term, Grabar suggests putting more emphasis on scooters and bicycles in large cities, similar to the efforts in Silicon Valley. “If ride hailing is eating transit trips, dockless scooters and bikes (particularly electric ones) appear to be eating ride hail trips,” he said. Cities across the country are in gridlock, and the increase in Uber and Lyft traffic is to blame. In an effort to combat this issue, New York City is putting forward legislation to place caps on the number of ride-sharing drivers in the city.